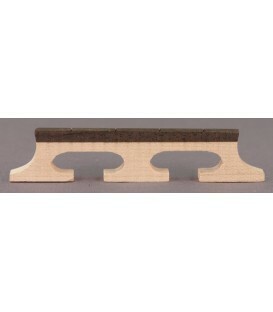 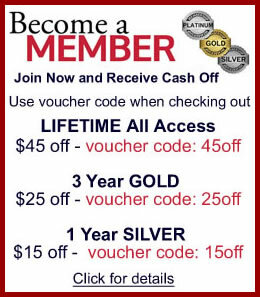 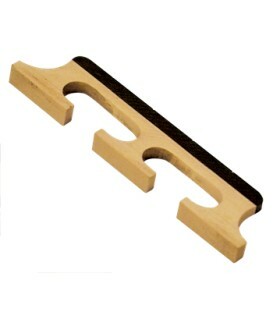 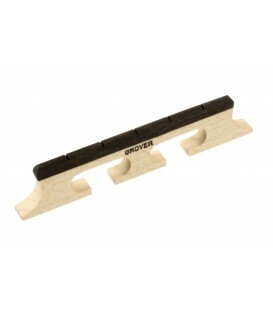 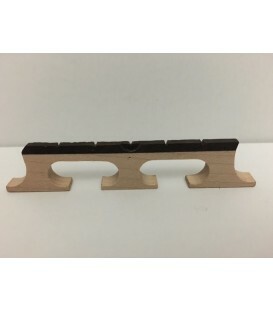 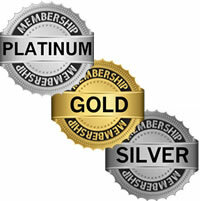 Golden Gate banjo bridges have been the choice of professional players and banjo aficionados the world over for years. 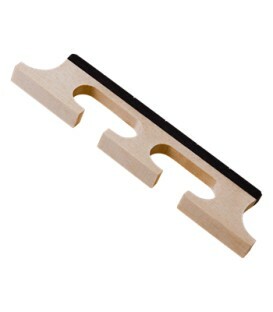 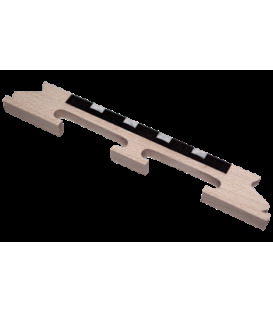 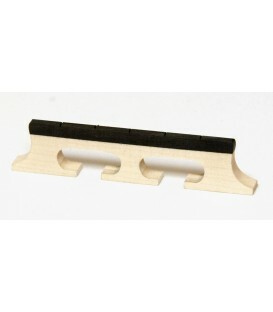 For those banjo players that want more crack and articulation to their sound, Golden Gate GB-3 banjo bridges makes are the perfect choice. 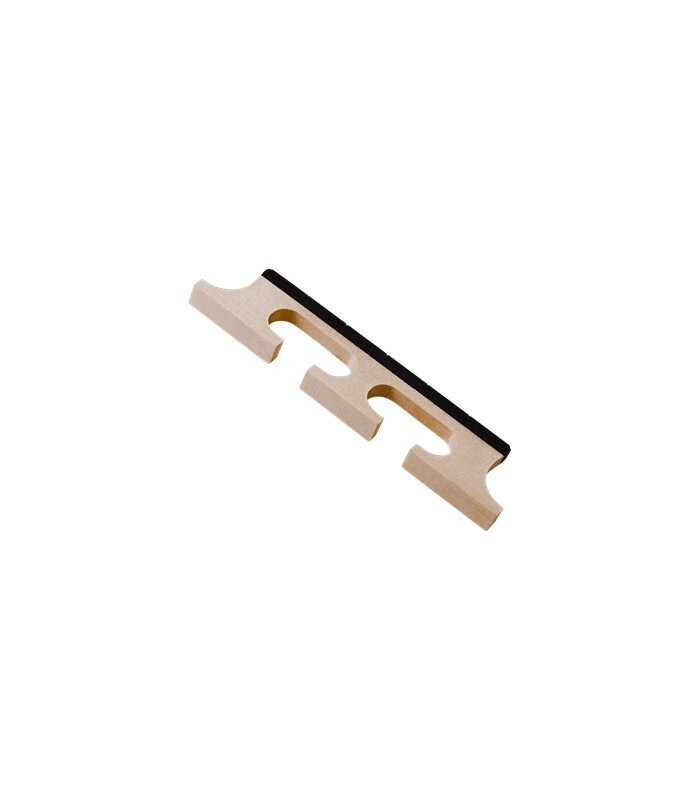 We've combined select aged maple and ebony with five individual bone string saddles to assure maximum clarity of tone and clear crisp notes.